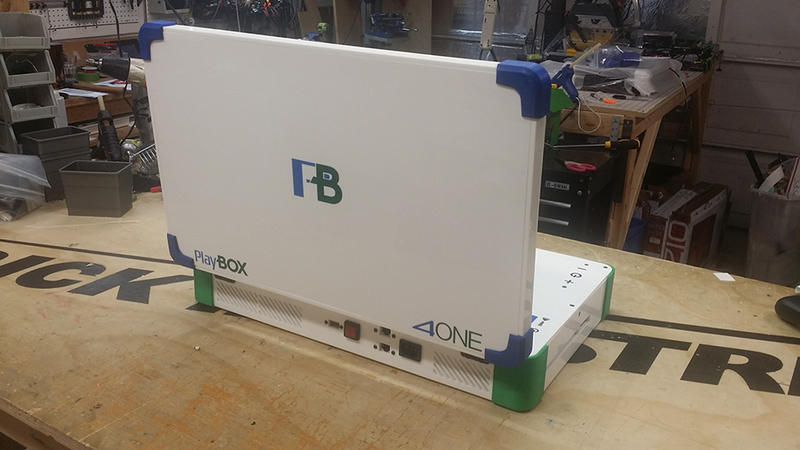 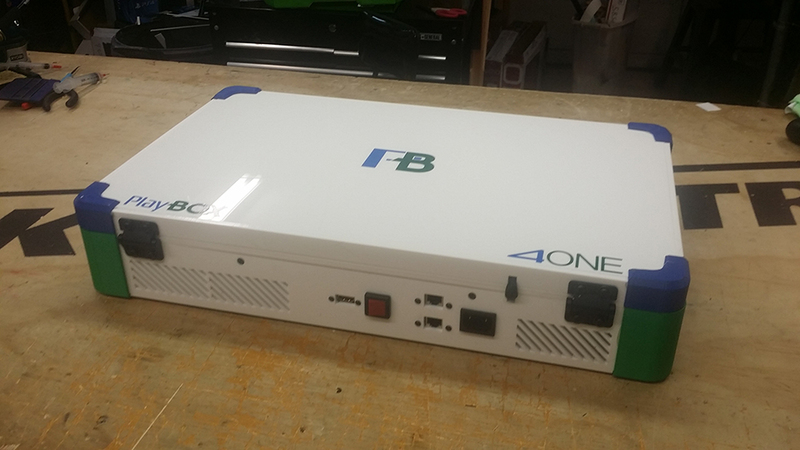 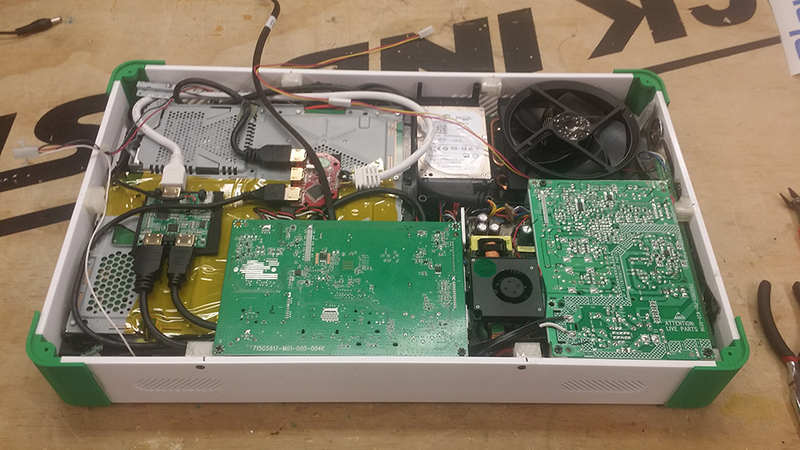 Console modder Ed Zarick managed to cram in the guts of both the Xbox One and the PlayStation 4 in one unit, along with a 22″ LCD. 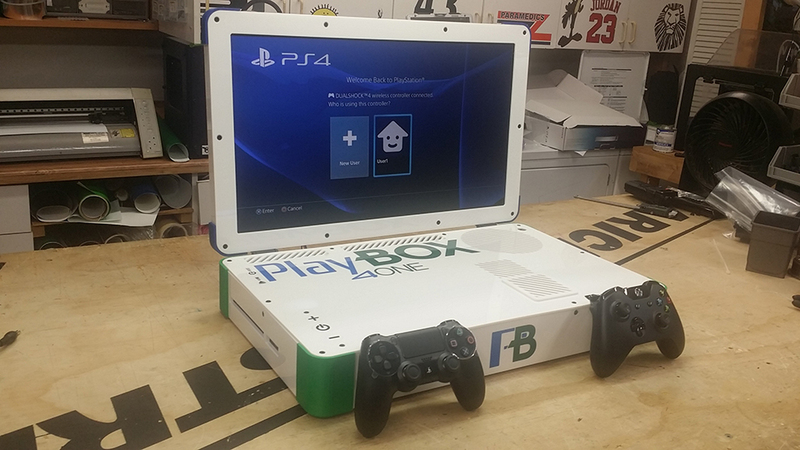 It uses just one power plug, though you can’t have both consoles on at once. 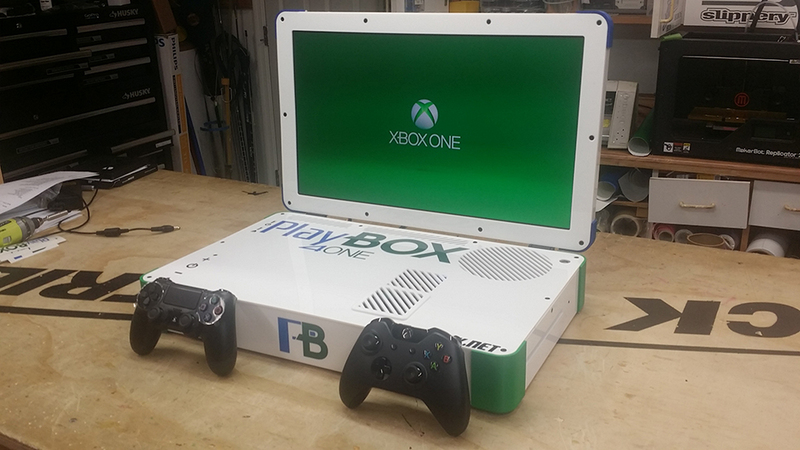 More on Technabob.